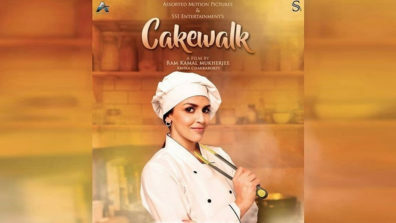 After the news of Viacom 18 acquisition of Ram Kamal Mukherjee’s directorial debut Cakewalk, here comes yet another news from the makers. 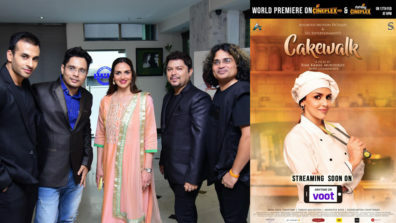 Zee Music will premiere the title track of Esha Deol Takhtani starrer short Hindi feature film across Zee Network. This becomes India’s first shot feature film to promote the film on television as well as digital platforms. “I am grateful to Zee Music and Dr Subhash Chandra for having faith in our film. 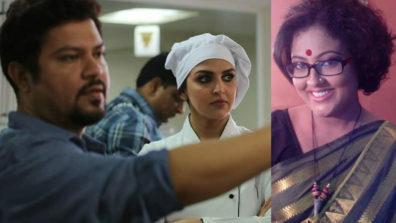 The entire credit of this song goes to my music director duo Shailendra Sayanti and singer Rupali Jagga,” says author turned director Ram Kamal Mukherjee. 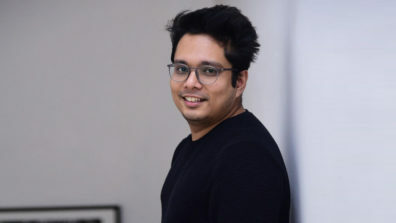 The film is produced by Dinesh Gupta, Shailendra Kumar and Aritra Das under the banner of Assorted Motion Pictures and SS1 Entertainments. This 27 minute film also stars Tarun Malhotra and Anindita Bose. “I think this is just getting bigger and better. We never expected the film to get premiered on television. 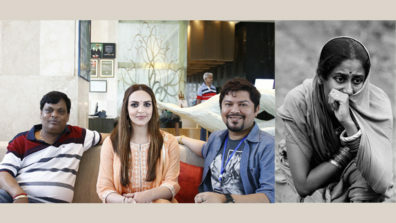 Now we have one of the biggest music company who have acquired the music rights of the film,” says Esha Deol Takhtani. 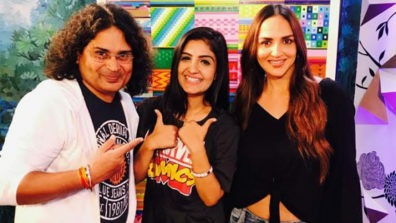 The music was launched at Facebook office in Mumbai with Esha Deol Takhtani and Rupali Jagga. “I think it was Ram Kamal who had a clear concept about the song. When he explained me the situation and then I started working on the lyrics. He wanted something that would be appealing to the youth” says music director duo Shailendra and Sayanti. The film marks Bollywood debut of reality show talent Rupali Jagga. “I would give credit to Ram Kamal sir, producer Aritra Das and my music director duo Shailendra and Sayanti for giving me this opportunity. It’s a song that’s very close to my heart,” says playback singer Rupali Jagga. 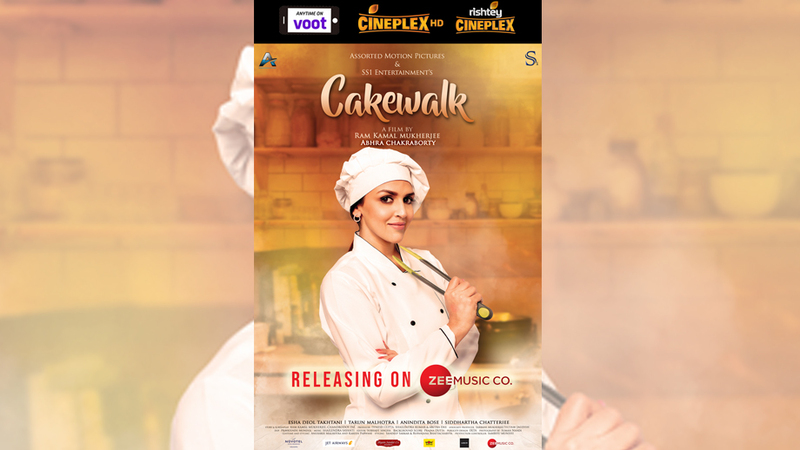 Cakewalk is slated for world premiere on Colors Rishtey Cineplex HD on February 17th at 6 PM. The film will also be streaming on Voot. “We wanted to set a high benchmark for us. It was a huge challenge as it was something new. 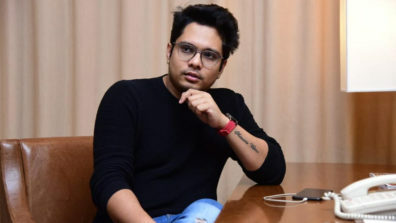 We took that risk and that worked in our favour,” says producer Aritra Das who even got a tattoo of his film inked on his arms. 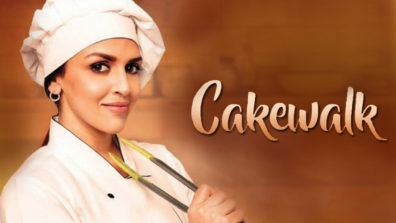 “For me Cakewalk will always be special,” says Aritra. What is common between Smita Patil and Esha Deol Takhtani?